Eugenio Figueredo: Indicted FIFA exec allegedly faked severe dementia to avoid U.S. citizenship test. 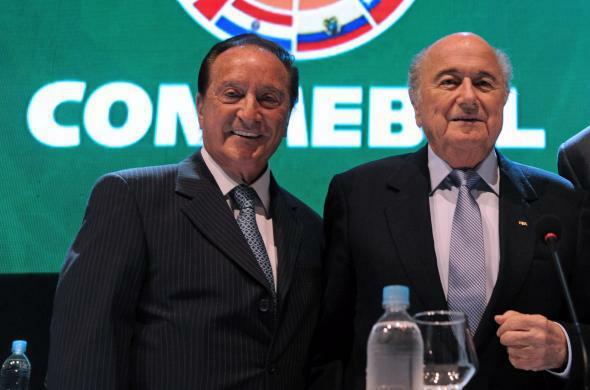 Eugenio Figueredo, left, with outgoing FIFA President Sepp Blatter. Uruguayan soccer figure Eugenio Figueredo is one of many FIFA executives recently charged with corruption by United States authorities. The Justice Department indictment’s description of Figueredo, however, is much more colorful than its mini-biographies of the other accused individuals. From at least in or about 2005 to the present, FIGUEREDO maintained a residence in the United States, specifically in Arcadia, California. According to a naturalization application FIGUEREDO filed in 2005 with U.S. immigration authorities, beginning in 1997 FIGUEREDO worked in “sales” at a “decorative rock” business in Irwindale, California. In his application, FIGUEREDO falsely affirmed under penalty of perjury that (a) he neither worked anywhere else in the previous five years nor ever had any affiliation with any organization or association in the United States or in any other place; and (b) he was exempt from the required English language and civics exams because of a mental disability. Prior to obtaining his U.S. citizenship in August 2006, FIGUEREDO submitted documentation explaining his mental disability that falsely stated that he had severe dementia. 2. To paraphrase Ludacris’ seminal “Southern Hospitality,” Hand-me-down flip-flops, hand-me-down socks / Hand-me-down decorative rock dealers, hand-me-down decorative rocks. 3. 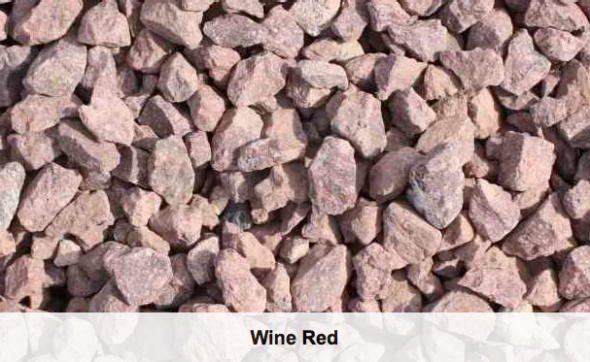 But seriously, the California decorative rock industry is real and thriving, and one presumes it will only become more powerful and crucial to the state’s economy as drought threatens the practice of keeping a grass lawn. 4. 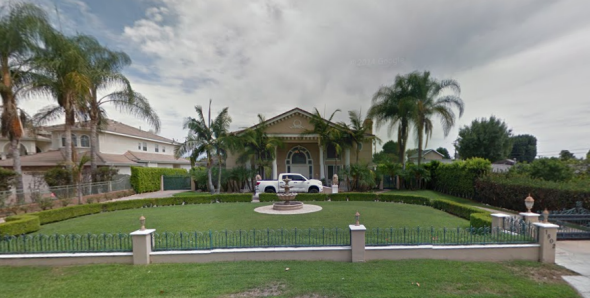 According to Google Street View, this is Figueredo’s house in Arcadia. WHERE ARE THE DECORATIVE ROCKS??? 5. Pretending to have dementia to avoid taking a citizenship test in the adopted country where you live in a mansion paid for by (alleged) bribe money that could have been spent on youth sports programs in your improverished homeland—it’s one of the all-time greatest ever achievements in the field of loathsome scheming. It’s a first-ballot induction into the Lack of Integrity Hall of Fame. It’s a fully endowed professorship at Abohorrence University in the Department of Moral Failure. Figueredo, 83, was arrested in Switzerland on May 27 and faces extradition to the United States for prosecution.